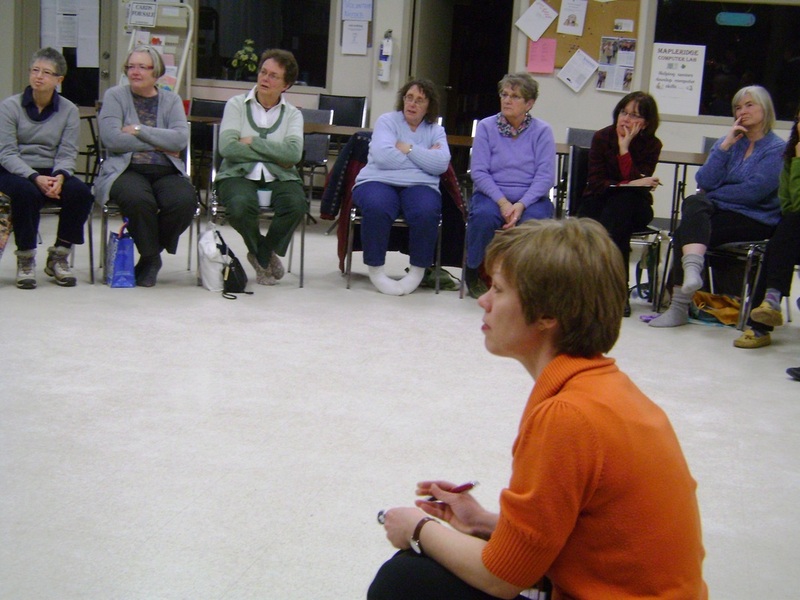 2005-2013 "Quilt of Belonging" Exhibition Tour across Canada and the Arctic Region. Quilt of Belonging is a 120 foot (36 m.) long collaborative textile art project, a rich portrait of the human family. Its 263 blocks portray the rich cultural legacies of the First Peoples in Canada and every nation of the world. "Quilt of Belonging is a collaborative work of art that recognizes Canada’s diversity, celebrates our common humanity and promotes harmony and compassion among people." 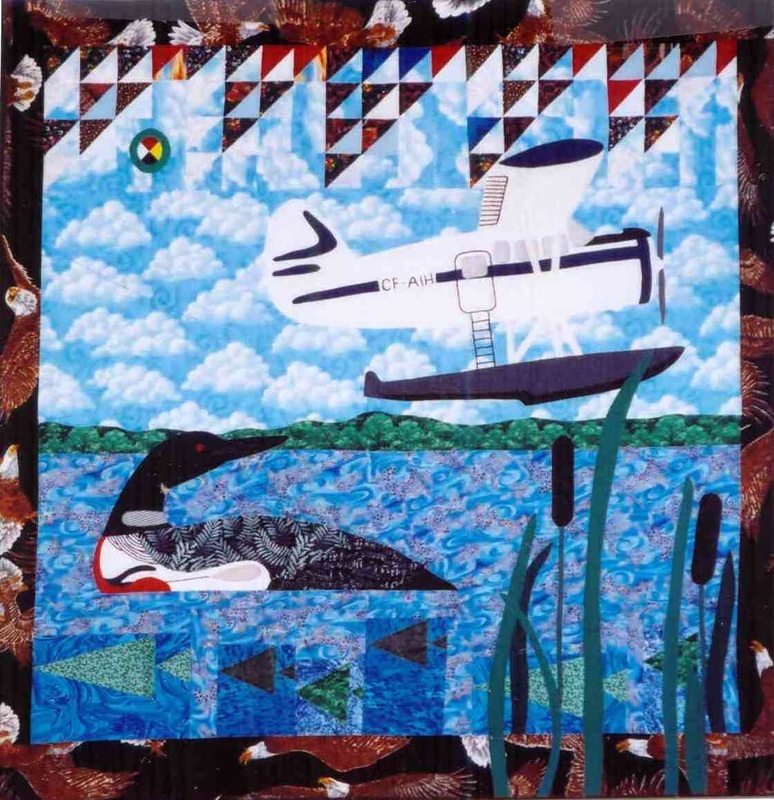 Featuring "The Ktunaxa Mystery" quilt block by Alice Olsen WIlliams. "Walk in the Strawberry Garden"
2009 "Nogajiwanong: Land, Stories, Community"
Christi Belcourt, Bob Boyer, Hannah Claus, Katia Kak'wa Kurtness, Shirley Moorhouse, John Powell, Alice Olsen Williams. 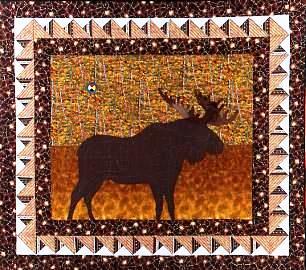 Quilts by Alice Olsen Williams "Moose on the Beach" and "Midewiwin Women's Colours". Anishnaabe artist Alice Olsen Williams of Curve Lake,, Ontario incorporates designs from the Woodland School of Art, such as the x-ray pattern in her handmade work "Moose on the Beach" (2005), while respecting the techniques and practice of traditional quilt-making in the work "Midewiwin Women's Colours" (1999). The National Indian and Inuit Art Collection of Indian and Northern Affairs Canada, represents works of art by Canada's First Nations, Metis and Inuit artists. INAC's collection of over 4000 works includes regional representation from across Canada and representation of all major art media forms, such as basketry, beadwork, carvings, ceramics, drawings, installation art, paintings, photography, limited edition prints, sculpture and textiles, dating from the early 1960's to the present. 2007 "PIMAATISIWIN ~ Quilts For Healing"
Featured wall-hanging "Strawberries and Flowers" 60x60"
1997 "To Honor and Comfort: Native Quilting Traditions"
September 17-18, 1997 "A Native Perspective on Women's Art" lecture/demonstration by Alice Olsen Williams and "Meet the Artist" at Michigan State University Museum. 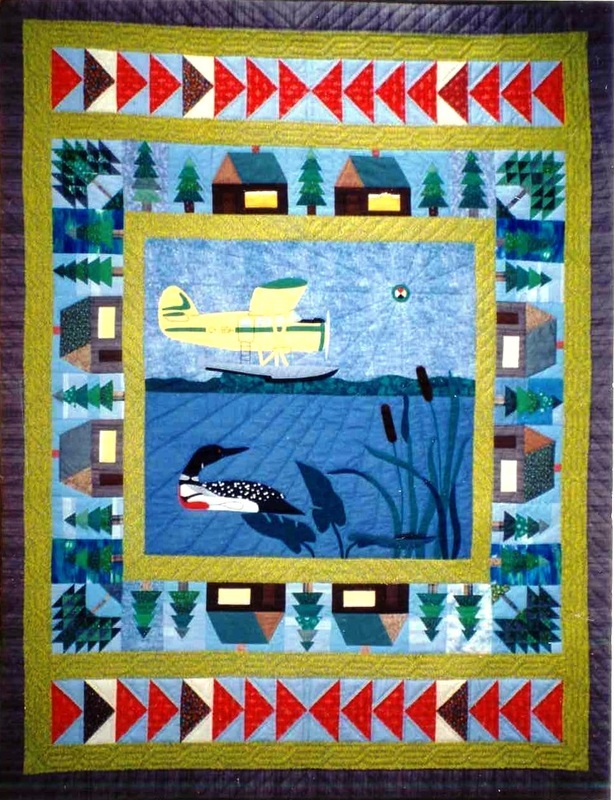 Quilt artist and Trent University (Peterborough, Ontario, Canada) lecturer Alice Olsen Williams (Anishnabe) of Curve Lake First Nation, Ontario will talk about her introduction to quilting and the meaning and stories behind her quilt designs. 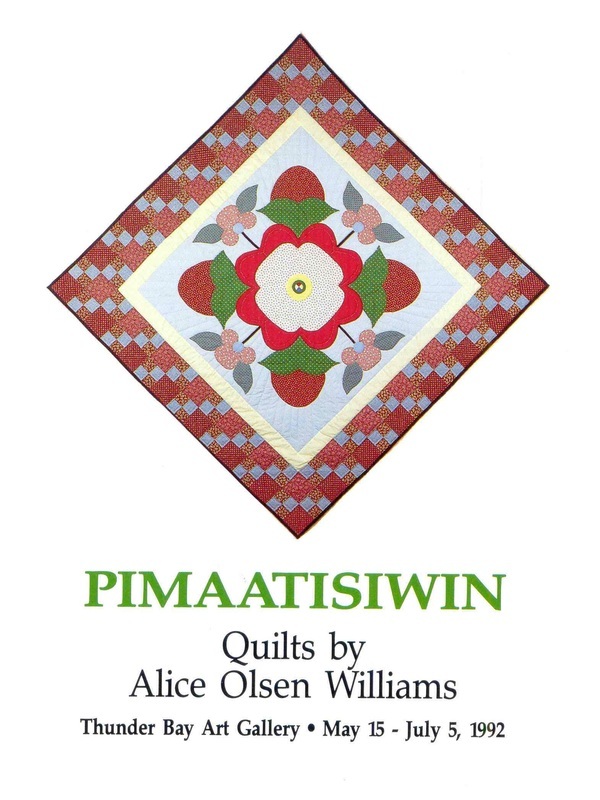 Alice Olsen Williams’ work has been published in magazines and books, shown in many exhibitions (including To Honor and Comfort: Native Quilting organized by Michigan State University Museum and the National Museum of the American Indian), and is in many private and public collections in Canada and in the U.S.
"Talking Circles: Quilting Stories of Life" demonstration and talk by Alice Olsen Williams November 7-9, 1998, public programs at the National Museum of the American Indian, Smithsonian Institution, George Gustav Heye Center, New York, NY., in conjunction with the exhibition"To Honor and Comfort: Native Quilting Traditions" at the National Museum of the American Indian October 19, 1997 - January 4, 1998. 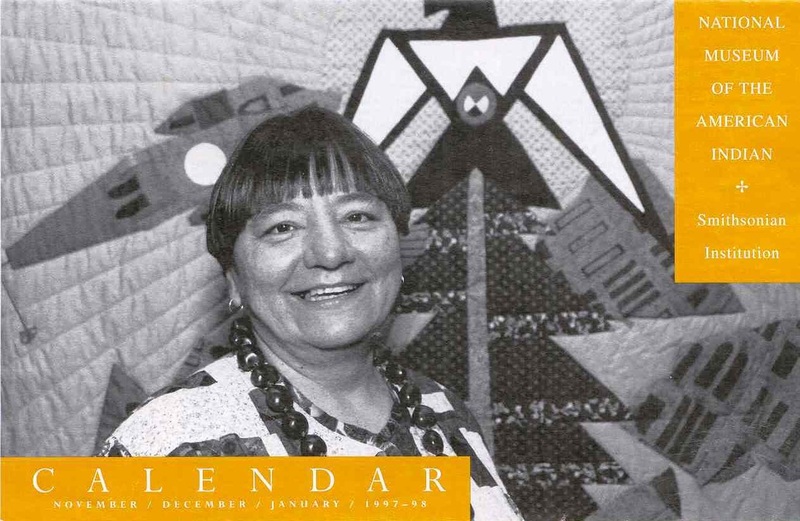 1997 "The Spirit of My Quilts"
Solo exhibition of quilt work by Curve Lake textile artist Alice Olsen Williams. The national historic site Wanuskewin Heritage Park is a Northern Plains First Nation cultural interpretive centre. "A place to meet, share and learn through history, nature and each other, and we hope you will visit us often to gain strength, spiritual renewal and peace of mind." at Champlain College, exhibition of quilt works and artist's talk. 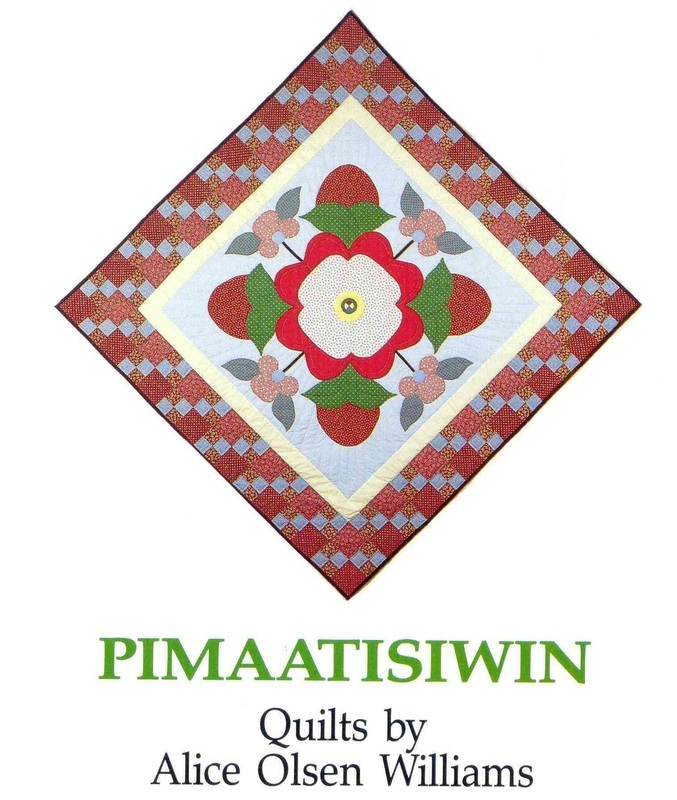 1995 "A Festival of Quilts"
Presented by "Northern Patchwork Friends and Friends"
1994 "The Mohawk Valley Community (Kanatsiohareke) and the American Indian Ritual Object Repatriation Foundation Benefit Auction"
Christie's Auctions, New York, N.Y.
1992 "PIMAATISIWIN ~ Quilts by Alice Olsen Williams"
Solo exhibition of quilt works by Curve Lake textile artist Alice Olsen Williams. Walking Tour with Alice Olsen Williams May 28, 1992. "Tree of Peace Saves the Earth"
1991 "Quilts and Human Rights"
With the focus on an experience or event that has become a symbol of human rights violations and activism, quilts have been made (for example) to depict the imprisonment and release of Nelson Mandela in South Africa, the Mohawk incident at Oka in Quebec, the bombing of Afghanistan, the student resistance in Tiananmen Square in China, and many other human rights transgressions. 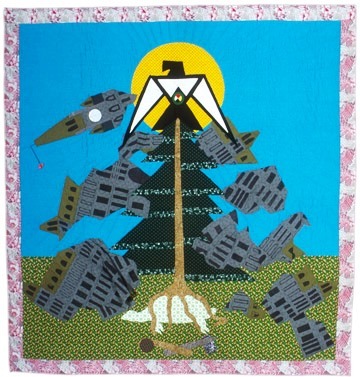 Anishinaabe quilter and Trent University faculty member Alice Olsen Williams created "Tree of Peace Saves the Earth" as inspired by the Mohawk teachings of the White Root of Peace, to commemorate the Oka stand-off in 1990 when the Mohawks resisted the further annexation of their land. “I personally want to pay tribute to and honor the Mohawk people at this time because, against great odds, they have made known to the world the fact that aboriginal peoples all over the world are still trying to regain our rights to our lands, our cultures, our relatives, our language, our beliefs and customs and our worldviews that we have to struggle and fight for constantly. The fight to save ourselves isn't just about what happened 100 or 200 or 300 or 400 or even 500 years ago as the dominant ideology would want us to believe - THE CIRCUMSTANCES, MACHINERY, and IDEOLOGY ARE STILL in place, are still HERE, in motion, alive and well, to get rid of us, the First Nations Inhabitants of the great and sacred Turtle Island. In the comfort of my home, while the Mohawks were suffering inhuman insults and conditions at the hand of our enemies, I had the privilege of being able to think and wonder about how, through my art, I could be able to show my love and respect for the Mohawk people who have put their lives, their families and their loved ones on the line to stand up to that oppressive, unjust, inhumane, degrading, genocidal massive machinery. It is one thing for me to be able to have the luxury of sitting in my work area and commemorate a piece of art to honor the just and brave Mohawks and quite another to be out there on the front lines, fighting and defending our rights and laying my life on the line. I realize this contradiction and I know it is not good enough to say, "I'm sorry," or to say, "thank you," to them. 1991 "Great Lakes Native Quilting"
Great Lakes Native Quilting is the first exhibition devoted to North American Indian quilting in the Great Lakes region. Organized by curator of folk arts Marsha MacDowell, the exhibit grew out of work for the Michigan State University Museum's previous major national research and exhibition project on Native quiltmaking in North America and Hawaii. 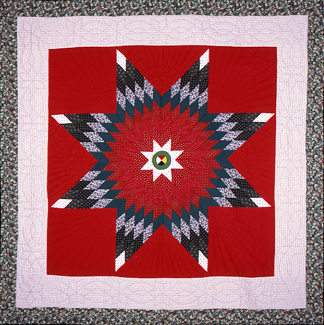 This exhibit examines the historical introduction of quilting, as well as the contemporary use and meaning of quilts made by Oneida, Odawa, Potawatomi, Ojibway and Mohawk quiltmakers living in Minnesota, Michigan, Wisconsin, New York and Ontario. It showcases the diversity of Native quiltmaking and pays tribute to the artists who continue to work in this expressive cultural medium. The sixteen quilts included in the exhibit are primarily drawn from the Michigan State University Museum collection with additional loans from other private and public collections. 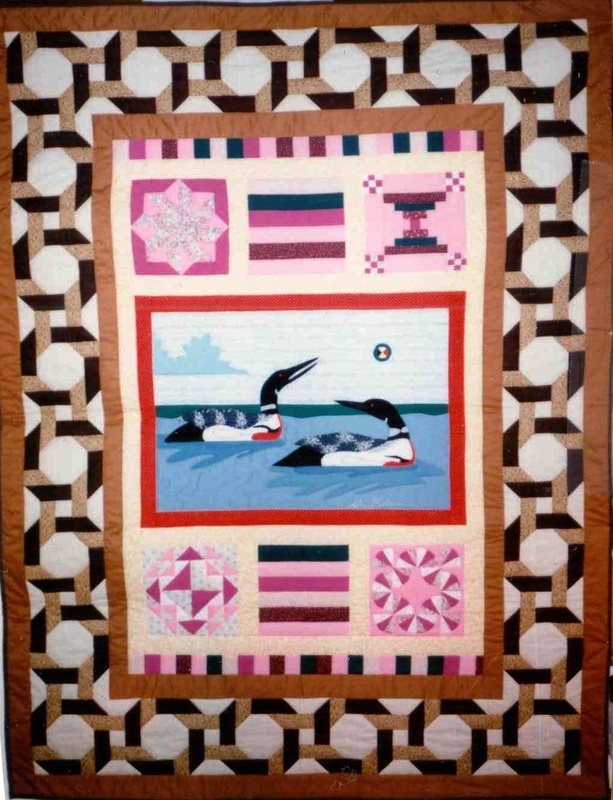 The exhibit also includes photographs of quilters and quilting activities, biographical sketches of contemporary quilters, explanatory text panels, and four contextual settings which visually demonstrate the uses of quilts in Great Lakes Native communities, both historically and today. Featuring "Strawberries and Flowers" by Anishinaabe quilter and Trent University faculty member Alice Olsen Williams. 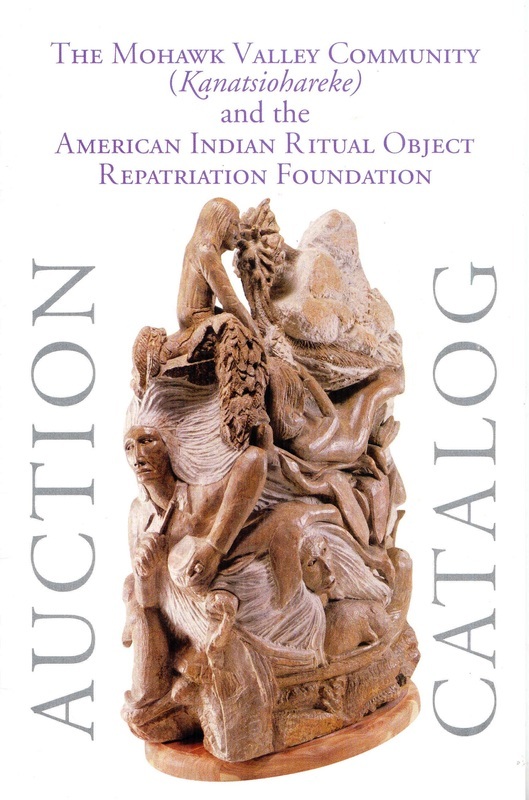 This exhibition has been displayed at the following sites: Crooked Tree Arts Center, Petoskey, MI; Eiteljorg Museum of American Indians and Western Art, Indianapolis, IN; Michigan State University Museum, East Lansing, MI; Newaygo County Council for the Arts, Fremont, MI; Sloan Museum, Flint, MI; Kalamazoo Valley Museum, Kalamazoo, MI; Lorenzo Cultural Center, Macomb Community College, Clinton Township, MI; and Ziibiwing Center for Anishinabe Culture & Lifestyle, Mt. Pleasant, MI. Click here to see installation photographs of the exhibition. 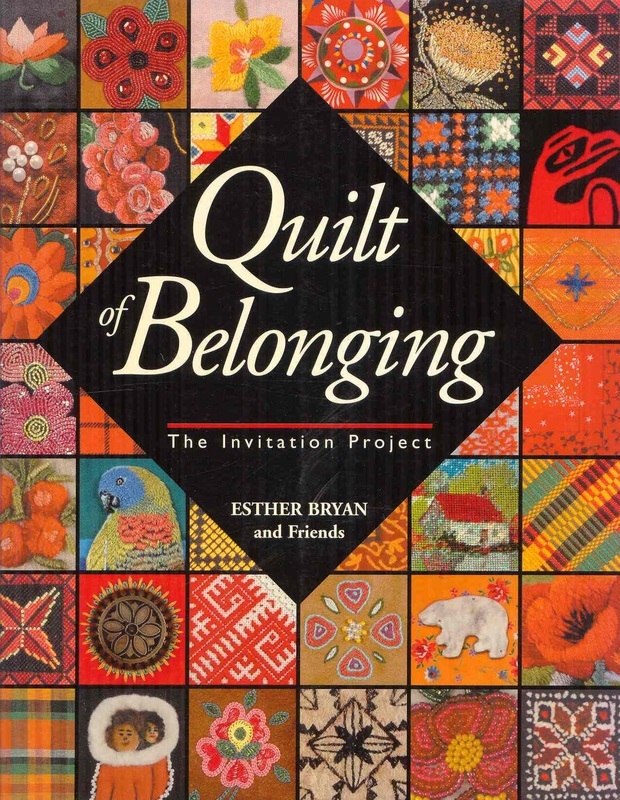 Click here to see the quilts that are featured in this exhibition. Click here to see listing of signage and props that are used in this exhibition. 1999 - 2014 "Trent Evening Quilters"
Annual celebration of quilting and textile arts in the Great Hall at Champlain College,Trent University, Peterborough, ON. Celebrating our 15th birthday on March 29 & 30, 2014 in the Great Hall!! 1997 "Quilt Fest" in conjunction with the touring exhibition "Canadian Contemporary Quilts", Centennial Museum, Peterborough, ON, March 1, 1997, demonstration and quilt display by Alice Olsen Williams (Peterborough Examiner, February 17, 1997). 1994 "Picking Up the Pieces: Quilted Stories" A Space, Toronto, ON, June 18 - July 30, 1994. Group exhibition of quilt arts curated by Chris Johnson. 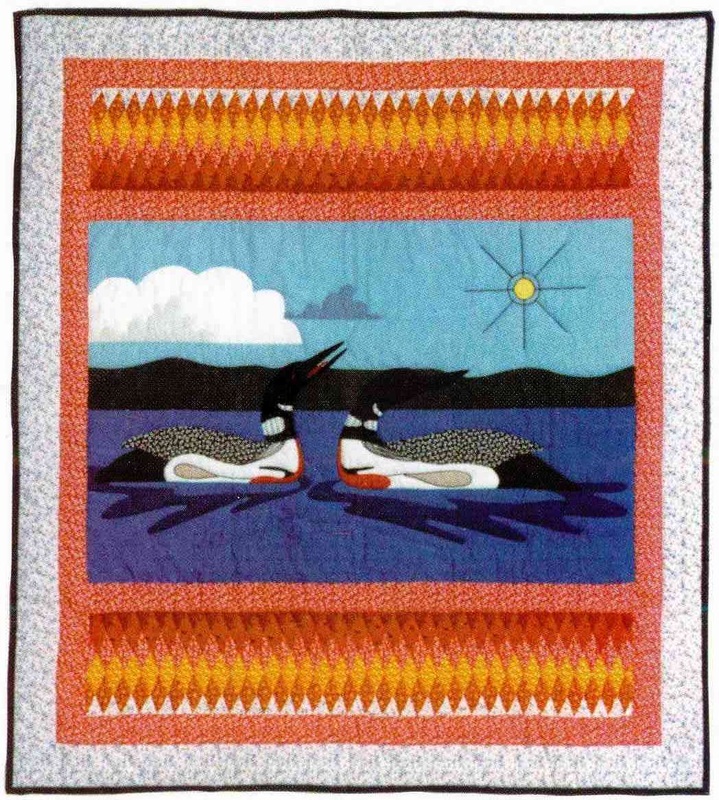 "We Are All Crying" featured quilt by Alice Olsen Williams (reviews of exhibition in Surfacing Magazine, Summer 1994 and "Crafting the Psyche" by Carol Barbour in MATRIART Volume 4 Number 4, 1994). 1994 "Trappers Festival Fashion Show" Red Lake Legion Hall, Red Lake, ON, including an exhibition of quilts by Alice Olsen Williams. (The Sunset Country Times, March 8, 1994). 1992 "Sioux Lookout District Crafts Conference" presented by Kasabonika Community Development Corporation with assistance from INAC, Sioux Lookout, ON, exhibition of quilts and presentations by Alice Olsen Williams (Northwest Explorer, March 10, 1992). 1992 "Buckhorn Harvest Festival" Buckhorn Community Centre, Buckhorn, ON, October 9-11 ~ Over 100 Quilts exhibited by "The Buckhorn and Area Quilters Guild", with quilts by Alice Olsen Williams. 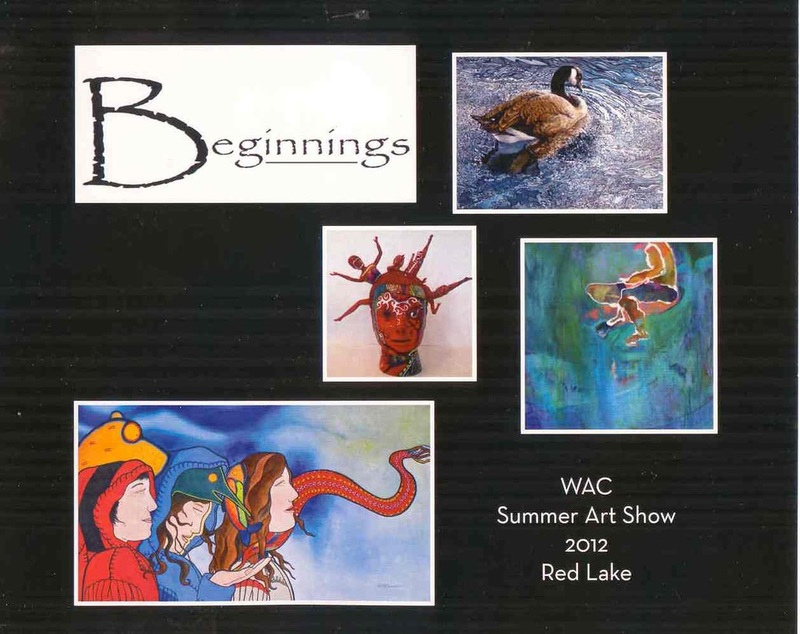 1992 "Art Show & Sale, Indian Friendship Centre/Trappers Festival" February 26, Red Lake, ON. 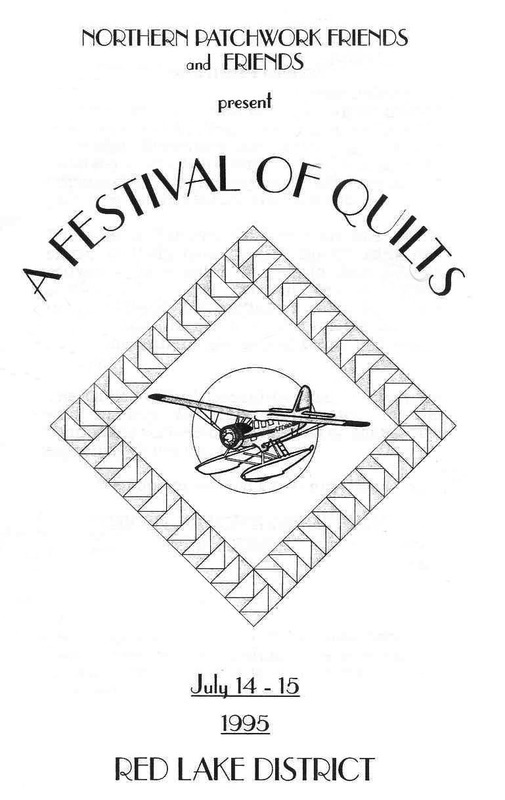 Exhibition of quilts by Alice Olsen Williams (The Sunset Country Times, Volume 2, Number 42). 1991 "Windowspace" presented by Artspace, Peterborough, ON, group exhibition and guided walking tours of installations in retail and community spaces, curated by JoEllen Brydon and Beth Core, August 1991. 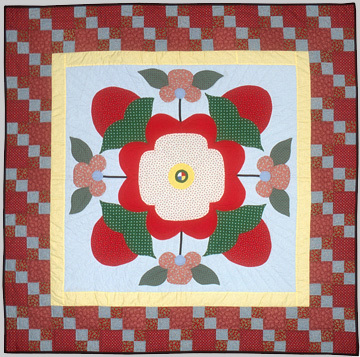 "Loons and Tudor Roses" quilt by Alice Olsen Williams. The Aboriginal Art Collection represents works of art by Canadian First Nations (Indian), Inuit and Métis artists. 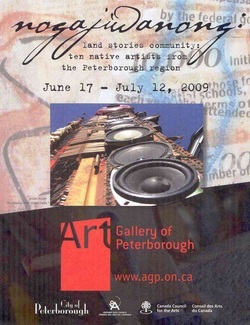 AANDC's collection of over 4,000 works includes regional representation from prominent, mid-career and emerging artists of all major art media forms such as basketry, beadwork, carvings, ceramics, drawings, installation art, paintings, photography, limited edition prints, sculpture, and textiles dating from the early 1960s to the present. The Aboriginal Art Centre at Aboriginal Affairs and Northern Development Canada (AANDC) is responsible for the development, preservation and promotion of Aboriginal Affairs and Northern Development Canada's Aboriginal Art Collection.